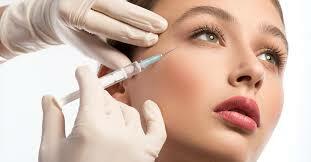 Botox has been a favourite subject wherever cosmetics are concerned and controversies as well. Many have benefitted from careful and deft Botox injections while malpractice has caused a few to feel the stings. The truth is, Botox is more of a hero than the media has given it credit. Most of us know only that Botox is used to return the youthful look to people’s faces – what they don’t know is that it is a highly effective remedy for a hoard of facial cosmetic and medical issues. 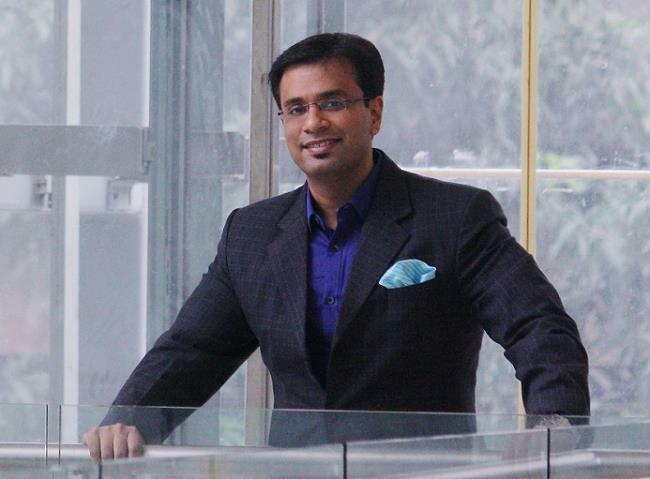 Let’s see how Botox treatment in Mumbai is useful for your face. Sometimes, there are certain deformities on the face around the eyes, for example, eyelid twitches, orbicularis myokymia, hemifacial spasms, etc. Injecting Botox at the right places helps in lessening these deformities. Botox helps relieve muscles spasms, which makes it a highly effective treatment for patients with cerebral palsy whose facial muscles always remain in spasms and are strained. It not only helps relax the muscles on their face, but also helps them gain a more natural facial expression. Spasms on the face cause great deformities in expression, which Botox can help alleviate. Some people have well-developed masseter muscles (jaw muscles), which may be due to their eating habits or disorders like sleep bruxism. This results in a wider face around the bottom, which isn’t commonly considered as attractive, especially among women. Botox helps in lessening the width of the masseter, thus narrowing down the face considerably for better shape. Botox has many helpful uses in cosmetics as well as medics. If administered professionally, there are practically negligible side-effects.